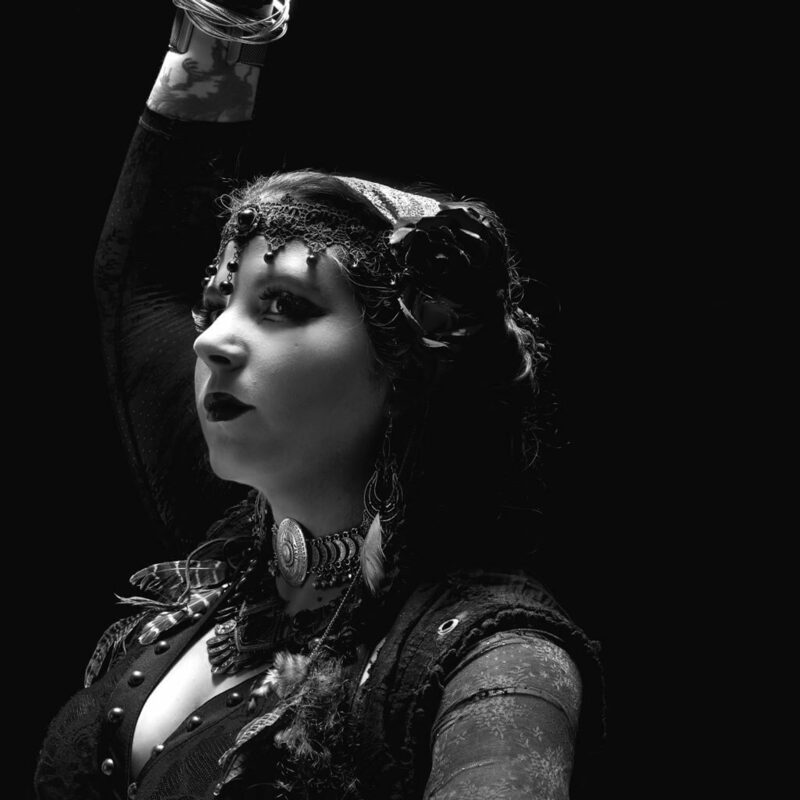 In celebrating International Bellydancing Day I had a shoot at the studio with Isabelle and Szemira of the amazing Suadela Bellydancing troupe. I wanted drama in these shots. I went for a single soft light. This would highlight the details of the amazing headpieces and accessories. I went for a mix of black and white and colour edits. Suadela are based in Cork. 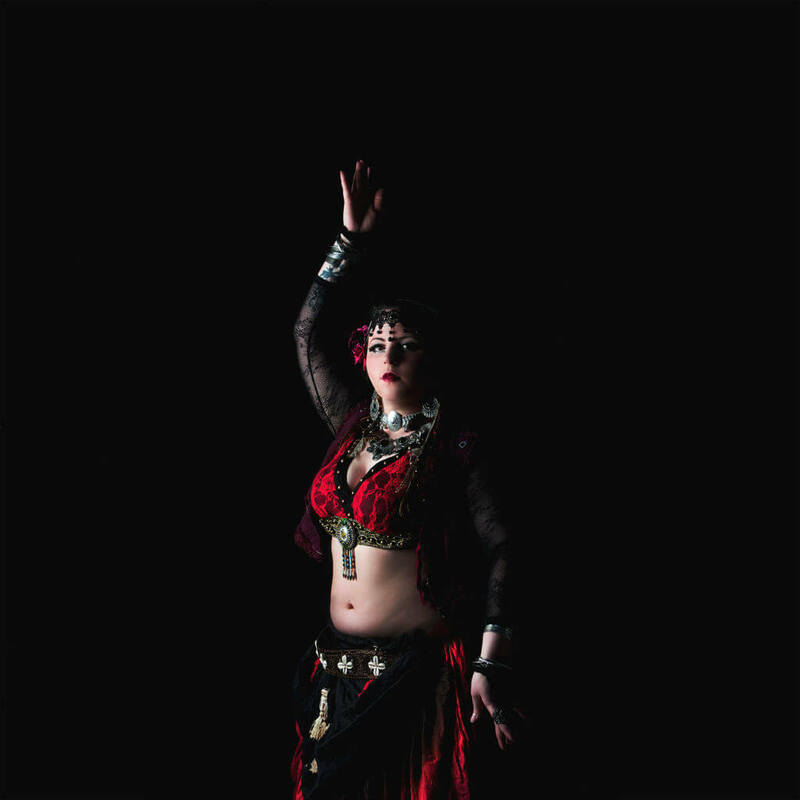 They formed as a collective from a range of dance backgrounds and now collaborate to preform improvised and choreographed tribal fusion bellydance. They also teach Beginner and Intermediate classes. If you want to check out more from Suadela see their website here.